Promoted to the Second Degree, summoners are proficient enough to perform minor summonings, using their own bodies as the medium. 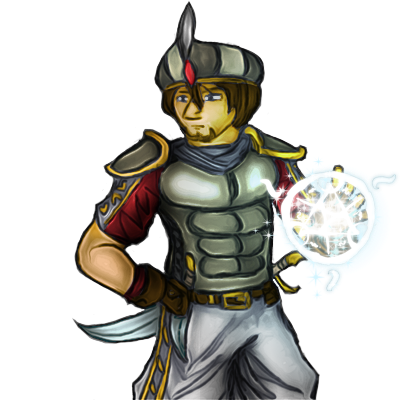 With a magical circle traced in their hands, they can let loose magical arrows that strike foes with surefire aim. Summoners, armed with hammers and scimitars, are trained in slaying enemies in both close quarters and afar. Special Notes: Precision: Ranged attack of this unit always has a 80% chance to hit.